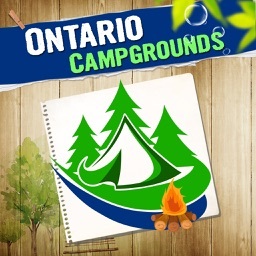 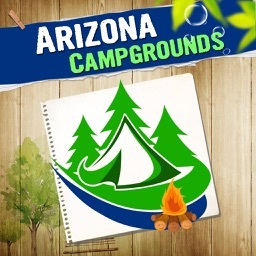 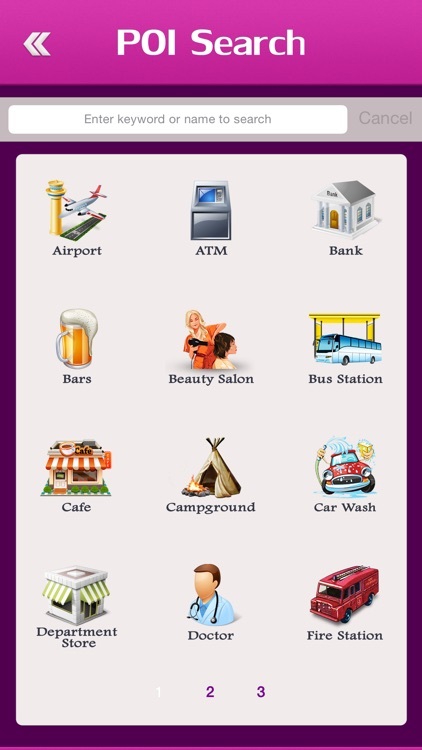 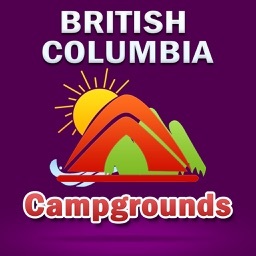 Florida Campgrounds and RV Parks is the #1 RV and tent camping app that makes it easy to find campgrounds, RV parks and RV resorts across the Florida. 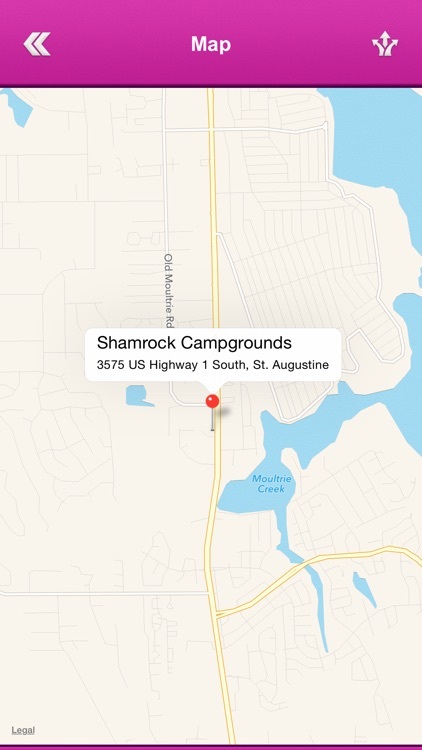 Camping is a great way to experience Florida's natural beauty! Explore campgrounds in the Province of Florida, official listings from the Florida CVB (Convention & Visitors Bureau). 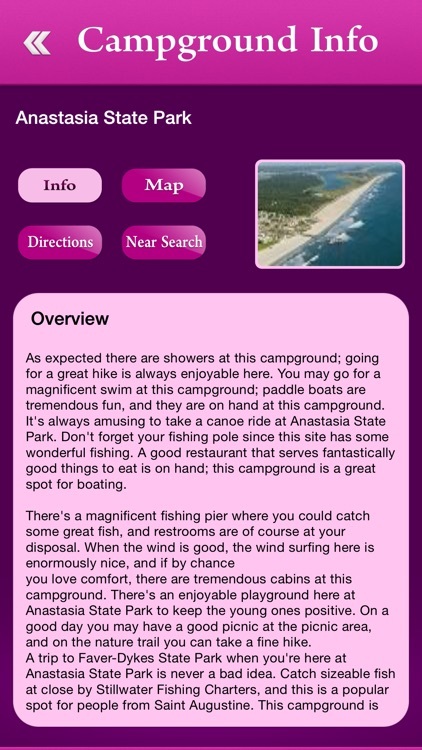 Find RV Parks and RV Campgrounds in Florida by Location, Amenities, or Park Type. 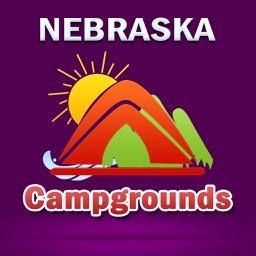 Start your RV Camping trip with Trailer Life Directory. Complete information about all campgrounds in Florida. 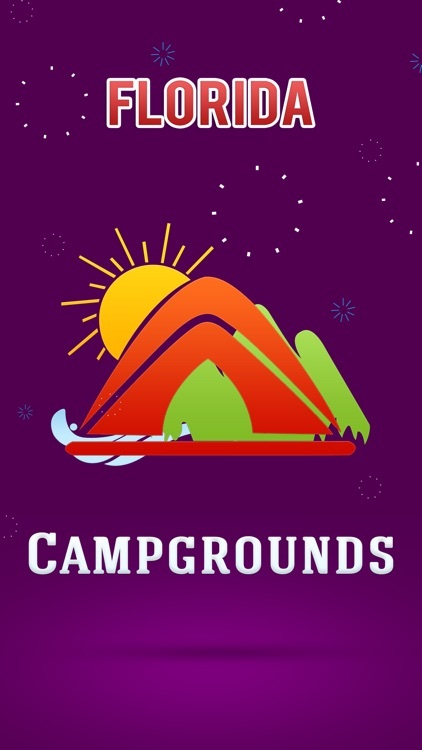 Campers Favorite Campgrounds in Florida + Great Tips for the perfect Florida Camping Trip.